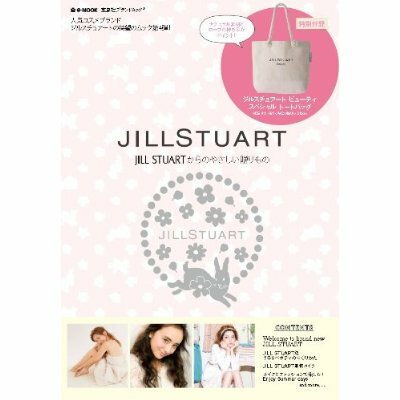 Here are pics of the tote bag included with the new Jill Stuart beauty mook (1470yen) just released on 24 May in Japan. 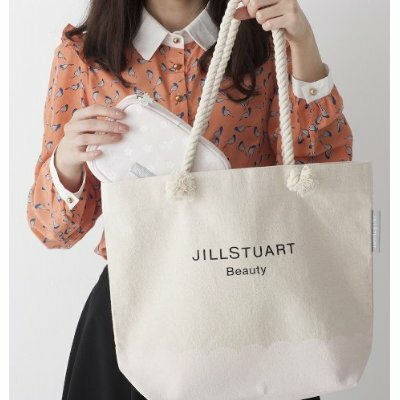 For close-up pics of the tote bag, check out this Japanese blog. The mook is available on Amazon Japan.